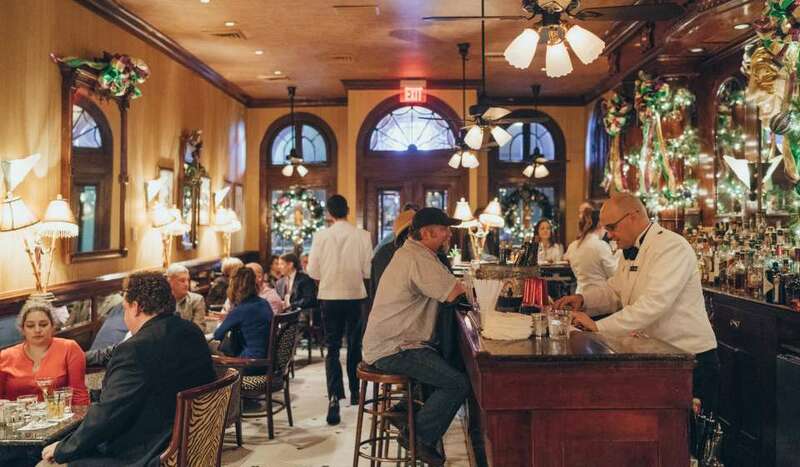 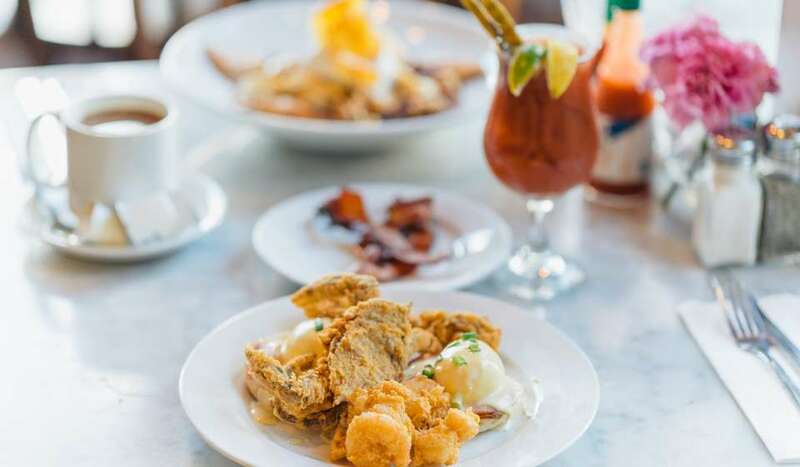 Located in New Orleans East, Le Roux's restaurant is perfect for your desire to indulge in some traditional New Orleans seafood and soul food. 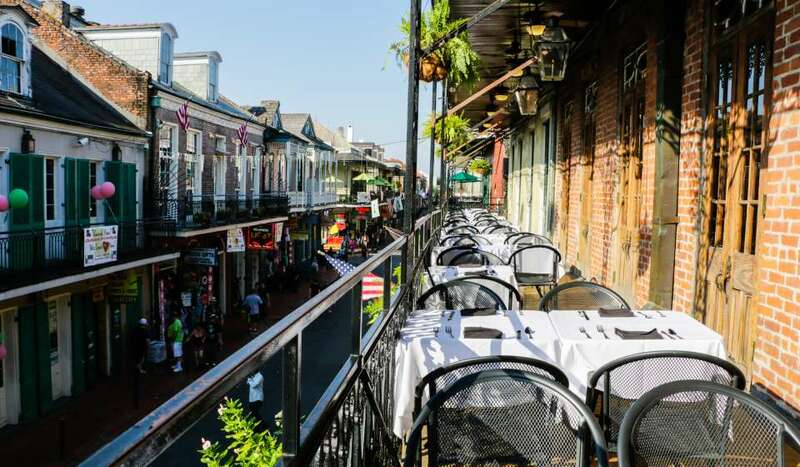 They offer everything from Po-Boys to their signature Uptown Special Catfish Plate. 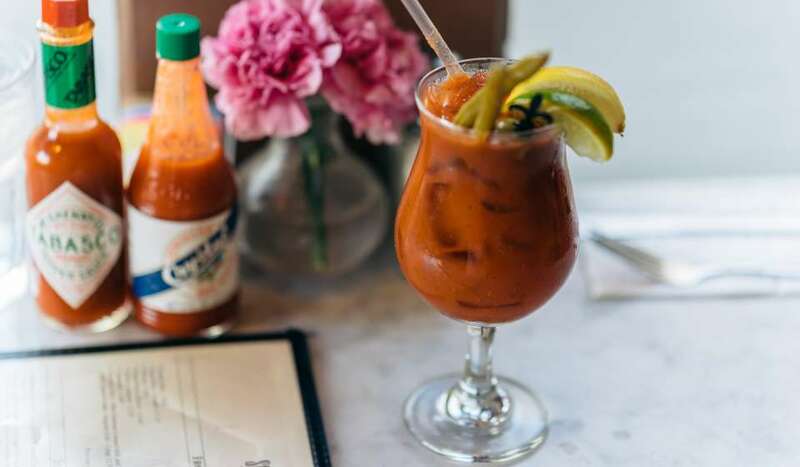 They are known for great customer service and quality fresh ingredients.